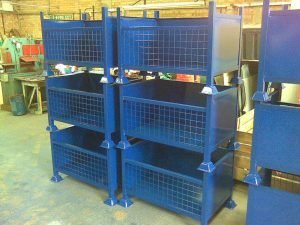 SC Fabrications are specialists in metal and plastic fabrications. Manufacturing any custom and tailored pieces for clients and customers. Custom Metal Fabrication may include handrails, gates, fences, mezzanine floors, stairs, ramps, signs, roll cages and pretty much anything else. 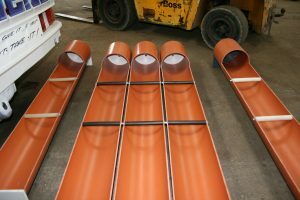 Using Custom Plastic Fabrication techniques SC are able to produce; pipe work, tanks, containers, signs, shelving and other one off pieces tailored to the client. 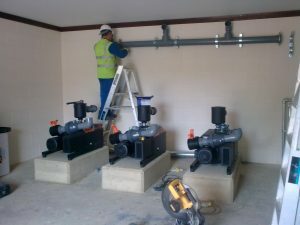 The dedicated site team are experts in assessing, installing and maintaining SC designed and built products on location, this enables clients to keep continuity throughout the process, allowing excellent customer service while keeping costs down. 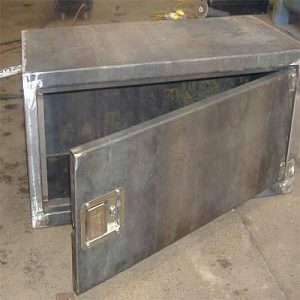 SC also provide custom pieces for clients, including trailers, beaver tails, lorry bed customisations, extendable lorry beds, racing roll cages and much more.